One of our favorite summertime activities in Colorado is definitely Colorado Renaissance Festival! We were so excited to have the chance to go back to Larkspur this year, after missing a few summers while we lived in Washington. It was great to see some of our favorite acts and discover some new ones, along with eating a whole lot of yummy food. What would we recommend? Here are some of our picks. 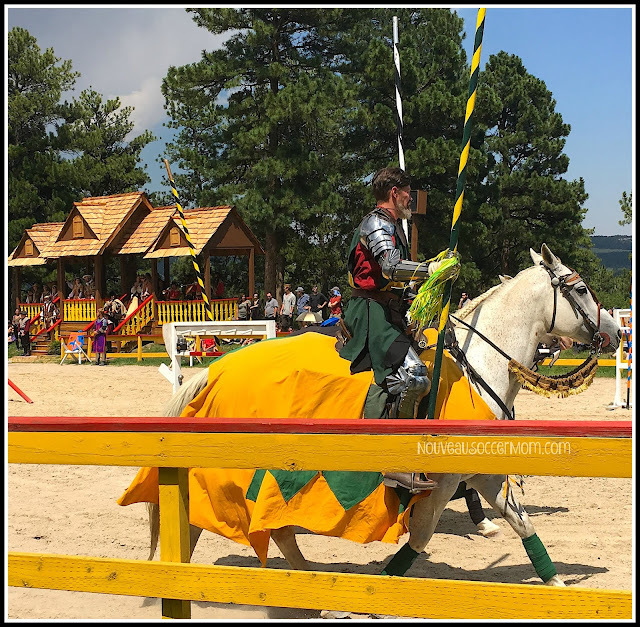 The Joust - How can you not go to a Renaissance Festival and watch the jousting? We watched the Tournament of Arms and Tournament by Combat this year. The Endangered Cat Show - This is a favorite for me. They are just beautiful and I love learning more about the rescued wild cats. 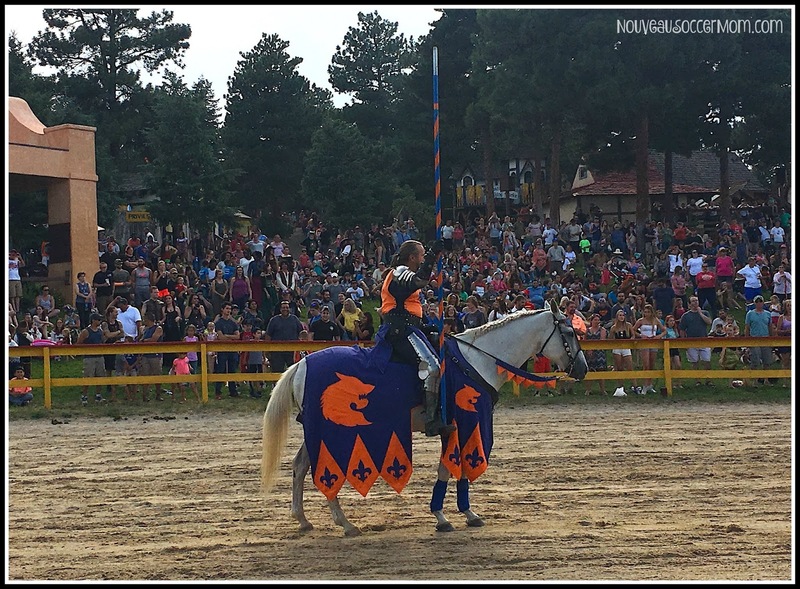 The London Broil Show - An awesome juggling act that kept us all entertained, although I think my kid is a little too interested in the fire juggling. The Kamikaze Fireflies - This was a huge favorite! We watched one show, then made it a point to come back and watch their final show of the day. The earlier show featured more acrobatic tricks while the later featured a variety of different show tricks. 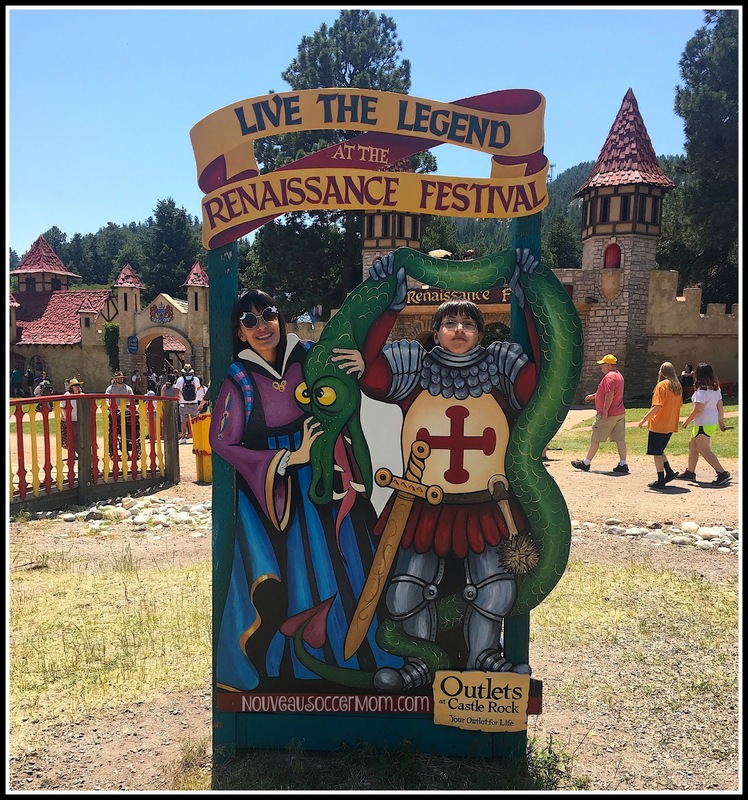 Super fun and worth the visit! The Acrobatrix - Another fun one, featuring two talented acrobats, showcasing different tricks, leaps, and flips. We hadn't seen it before but will definitely be looking for them again. There are even more awesome shows, rides, and vendors to check out. We never can see everything in one day, thinking next year might have to be a double visit! The Colorado Renaissance Festival is open Saturdays and Sundays, through August 5, 2018, in Larkspur, Colorado (between Colorado Springs and Denver). There's still time left to visit this year. Get your tickets today! 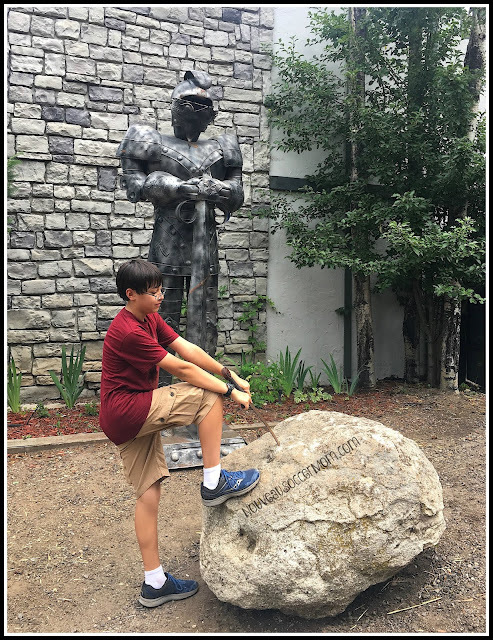 My readers can save too--kids visit free with this coupon! Disclosure: This post is part of my relationship with US Family Guide. 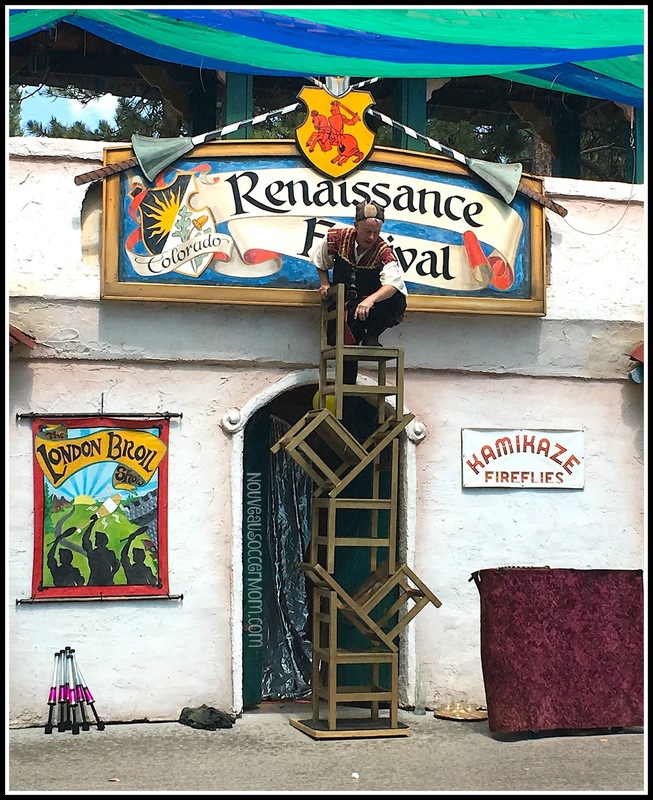 My family received complimentary passes to the Colorado Renaissance Festival. All opinions are my own.